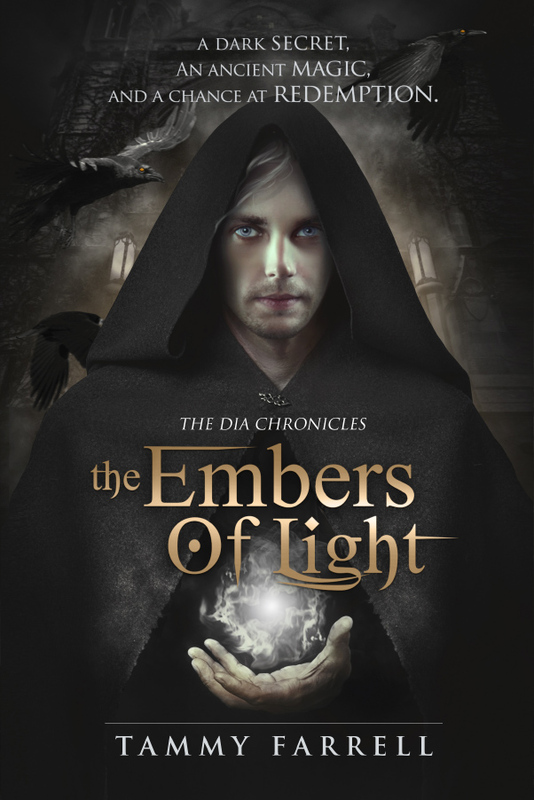 If you’ve read Tammy Farrell’s debut fantasy novel, The Darkness of Light, you are probably not so patiently awaiting book two of The Dia Chronicles, The Embers of Light. I have a little teaser for you in the form of a cover reveal, blurb, and date. The Embers of Light will be available November 11, 2014. Add it on Goodreads! !